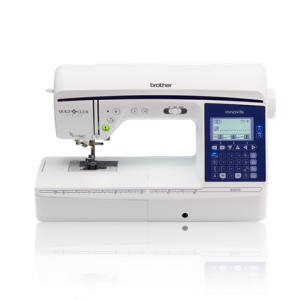 The Innov-ís BQ950 affordable sewing and quilting machine is ideal for quilters of any level. Small enough to take on the go, yet advanced enough to create quilts you’ve always dreamed of. The large workspace and included wide table make working on small to mid-size quilts easier than ever before. 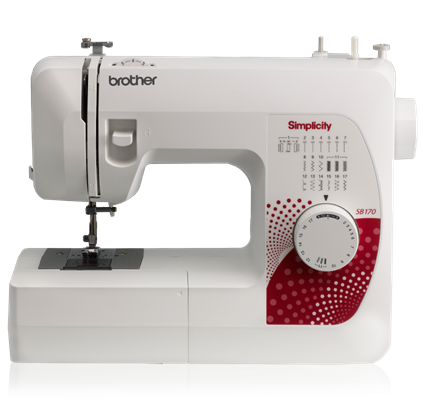 You’ll love the flexibility this machine gives you with 240 built-in sewing stitches and the Brother-exclusive My Custom Stitch feature so you can create your own personalized stitches. 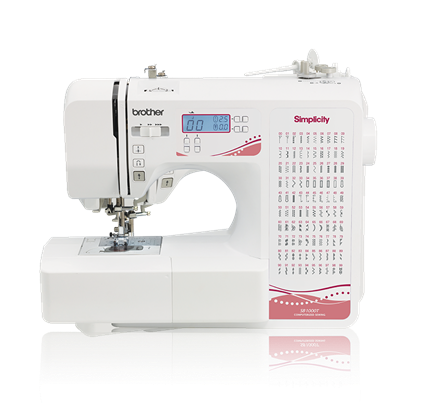 Experience a smoother sewing experience with longer feed dogs and J foot for powerful feeding and stitch consistency. 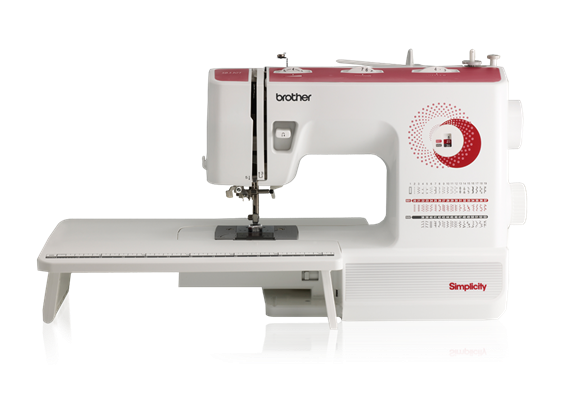 The BQ950 Quilters Bundle includes a two-spool thread stand, which can hold up to two king thread spools, and a straight stitch foot and straight stitch needle plate for straight stitching when sewing thin fabrics.